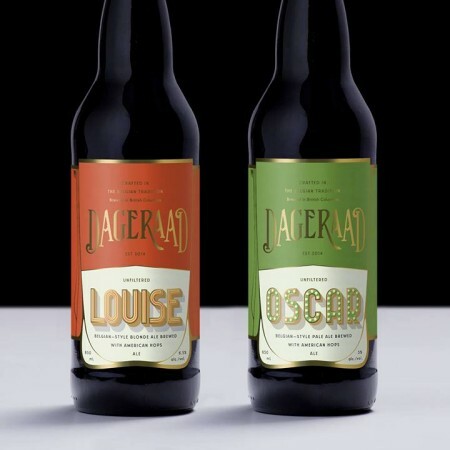 BURNABY, BC – Dageraad Brewing has announced the release of two beers to celebrate the first birthday of the twin children of owner and head brewer Ben Coli. Louise (6% abv) is a zesty little Belgian-style blonde ale. Grounded on dependable old German pilsner malt, Louise’s character is lifted and brightened by Belgian yeast, citrusy American hops, and deft spicing. Oscar (5% abv) is a precocious little Belgian-style pale ale. With a solid foundation of old-world malt, Oscar’s aroma is animated by an unusual strain of Belgian yeast and the distinctly piney, resiny character of new-world hops. Both beers were launched on September 19th, and are available now in the Dageraad taproom and retail store.